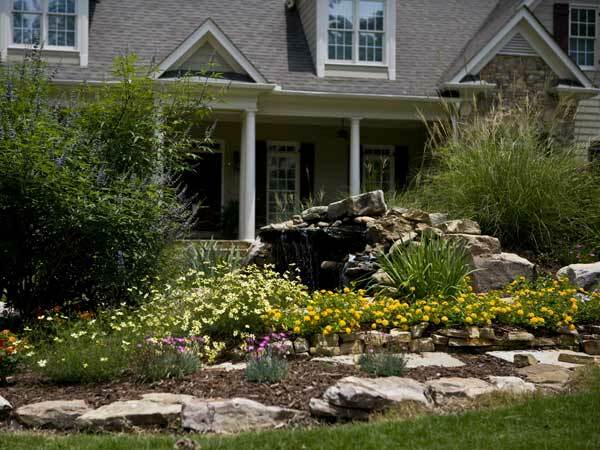 Maintaining quality landscapes has been our business for 18 plus years. 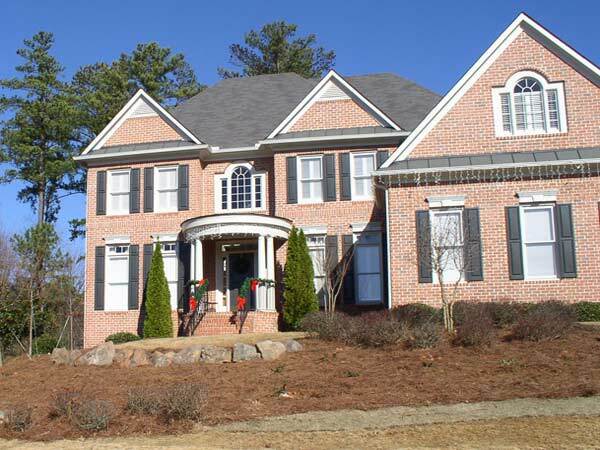 Located in the heart of Woodstock, GA, we service the north metro Atlanta area. 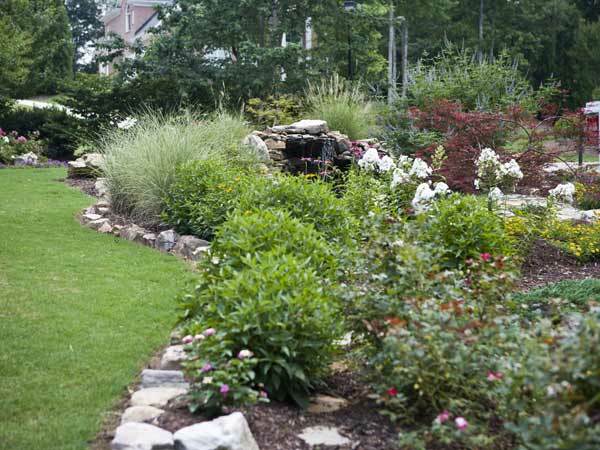 From commercial properties to residential lawns, we take care of all your lawn and shrub care needs. 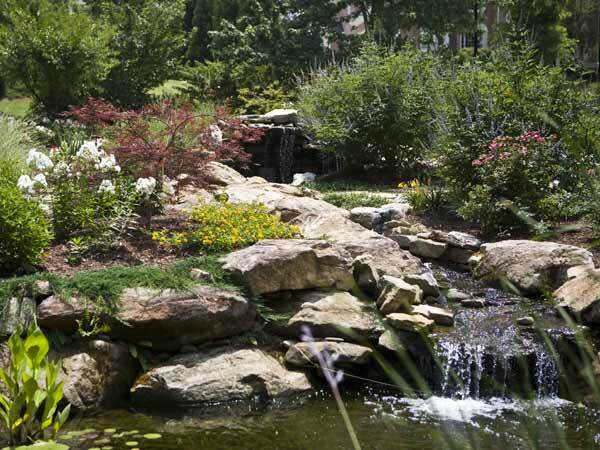 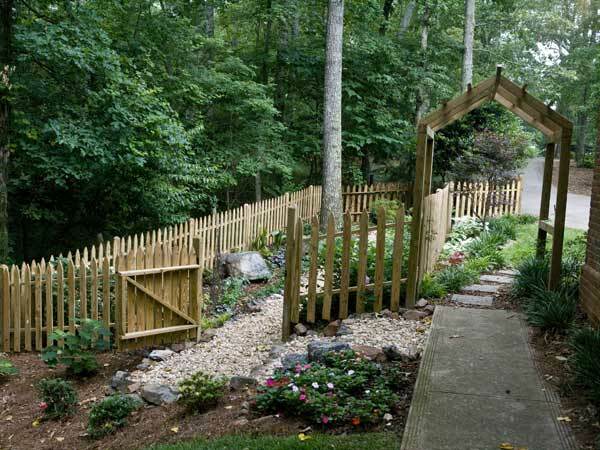 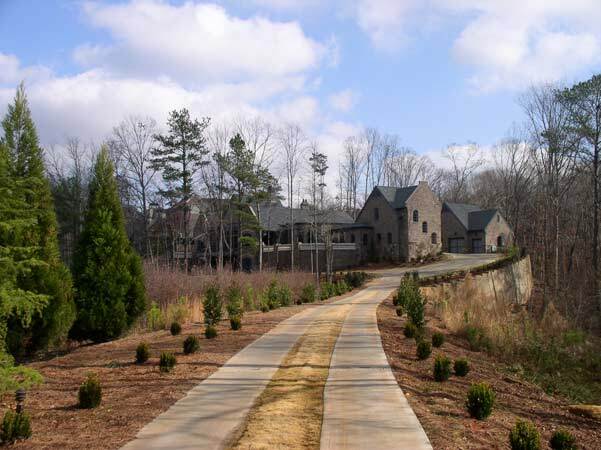 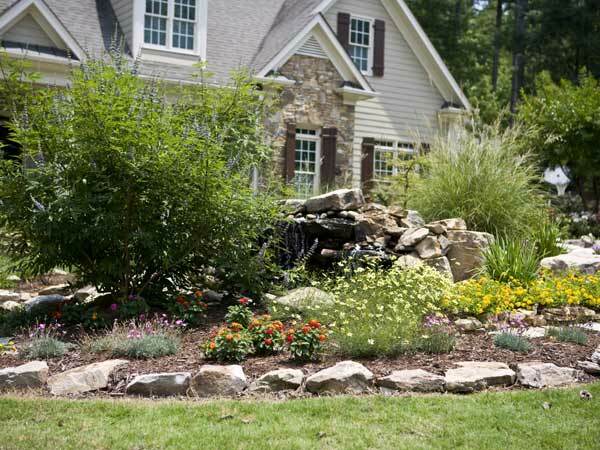 Let us create a customized landscape maintenance program to meet your needs.